Two of our members are showing off their creative skills this week. 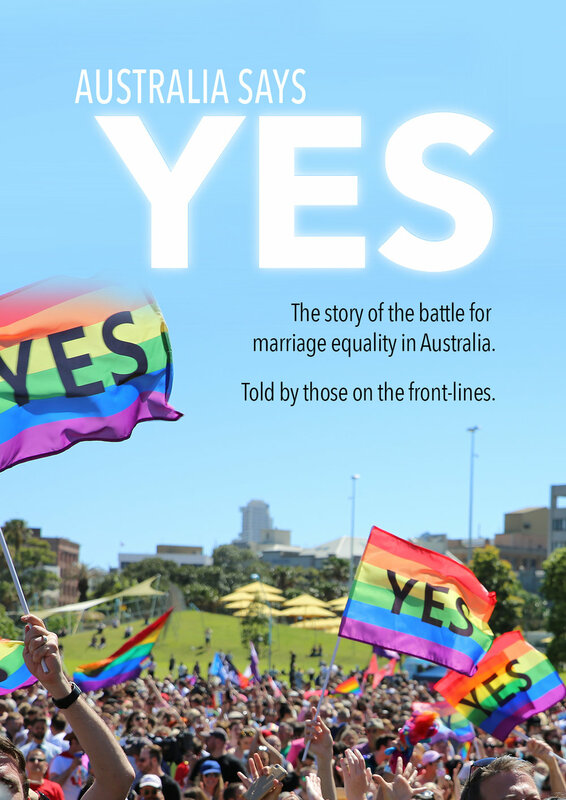 Fist up, Kirk Marcolina’s documentary about the history of marriage equality in Australia will air on SBS on Thursday, 15 November at 7:30pm. Kirk’s been working on the film non-stop for the past year – you can watch the trailer and find out more about the film here. Tune in and check it out. Check out Kirk’s doco on SBS on Thursday at 7:30pm. A few days later, on Saturday 17 November at 7pm, Hadrien Bourely’s band, Napoleonic, is playing upstairs at Red Bar, 36 Glebe Point Road. Come along after sailing for the gig! And get there early (like 6.30pm) because the venue is going to be at capacity! !